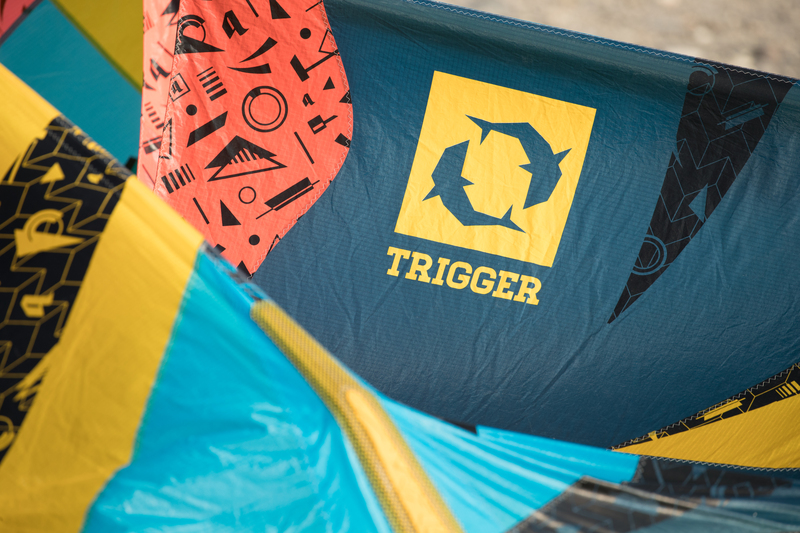 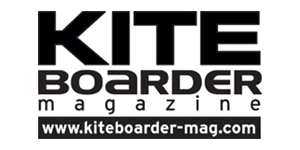 Following a decade-long journey of meticulously perfecting each and every aspect of the kite, the Trigger enters a new era of versatile, high-flying, attention-grabbing rides. 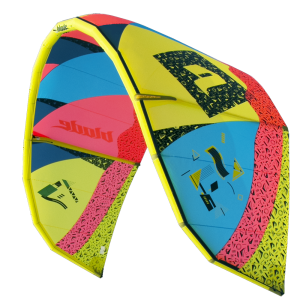 Fit for all level riders and virtually any weather condition, this kite allows you to perform smooth sequences while constantly adding new tricks to your arsenal, while taking advantage of its great jumping ability, quick turning and skill building attributes. 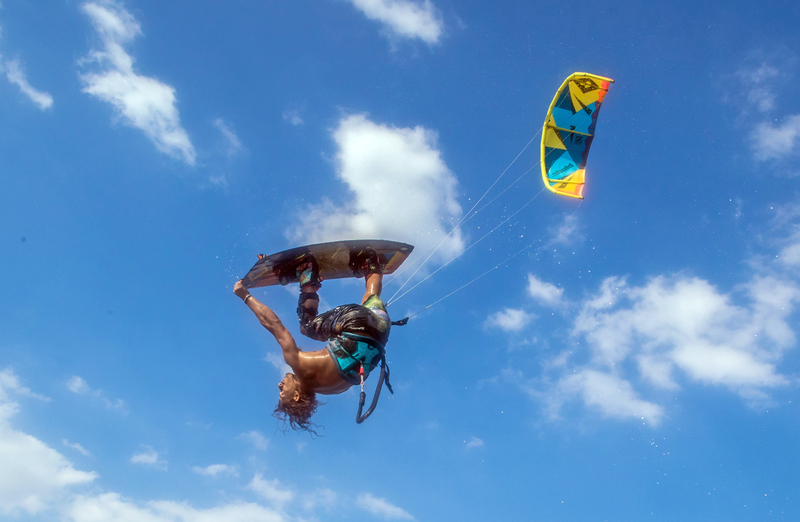 Don't be surprised if you find an upgraded version of yourself each time you go out there. 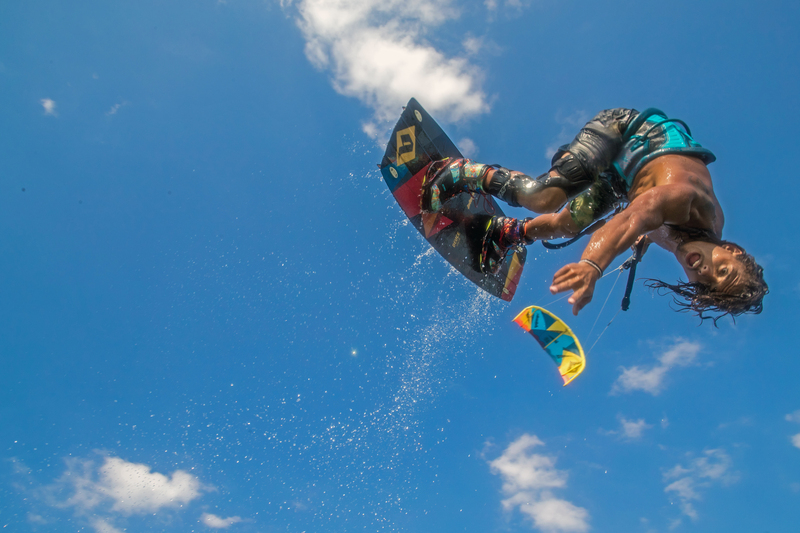 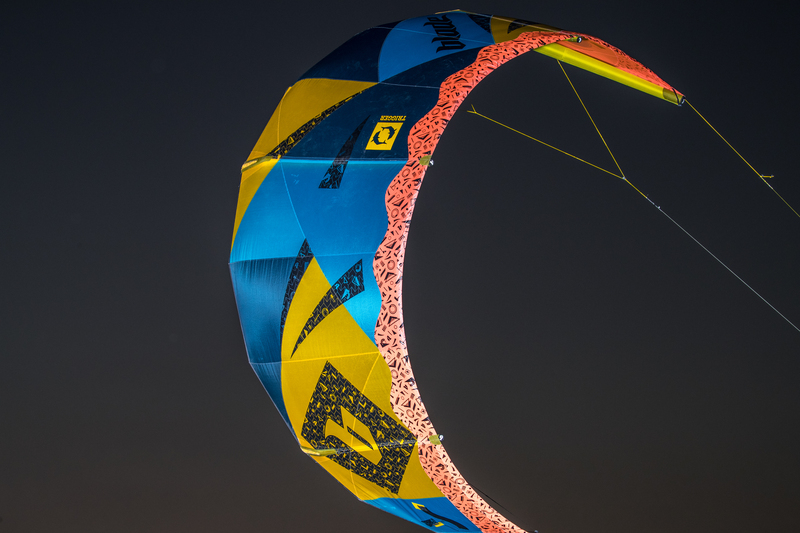 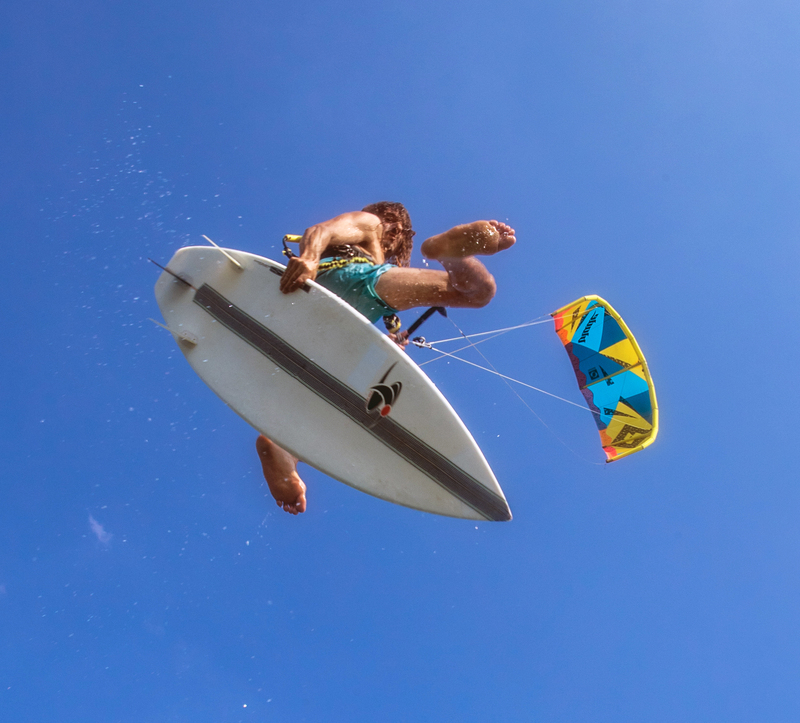 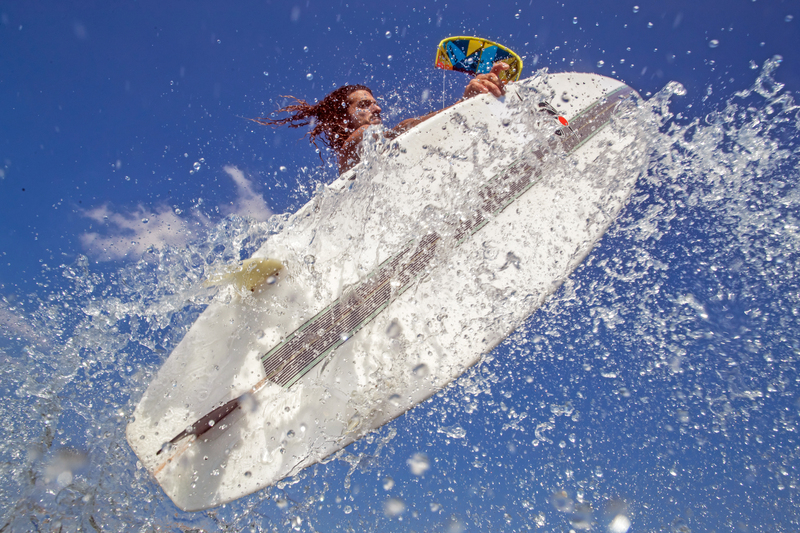 No matter where your kiting spot is, expect to see the yellower-than-ever Trigger shining bright in the sky, popping out of bags all over the beach or pulling you up high for another big air maneuver. 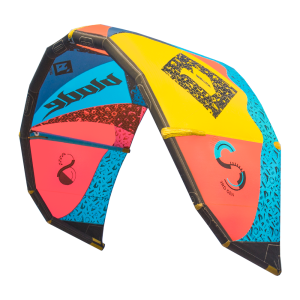 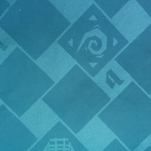 The wind range for this kite has been increased, so that you can enjoy maximum kite performance in multiple wind conditions. 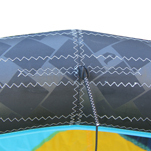 Inflating your kites becomes easier and faster with the max flow inflation system. 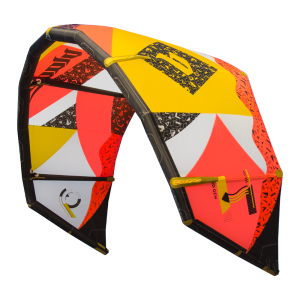 The kite will be ready to go in almost half the time, along with a very gratifying bonus: a higher leading edge pressure that leads to a better kite performance. 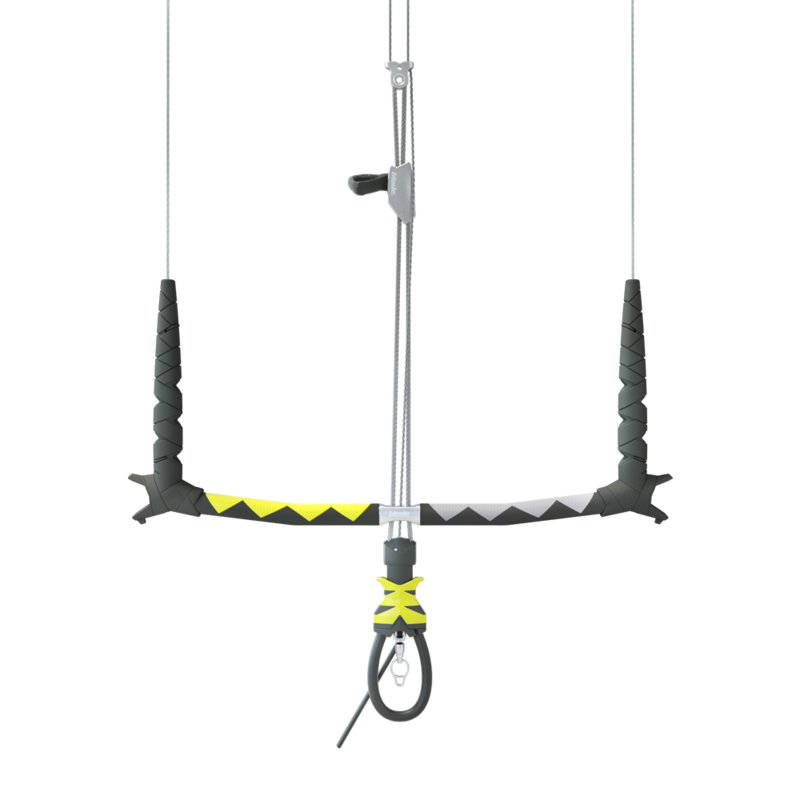 A steeper profile shape has many added benefits, primarily in jumping performance. 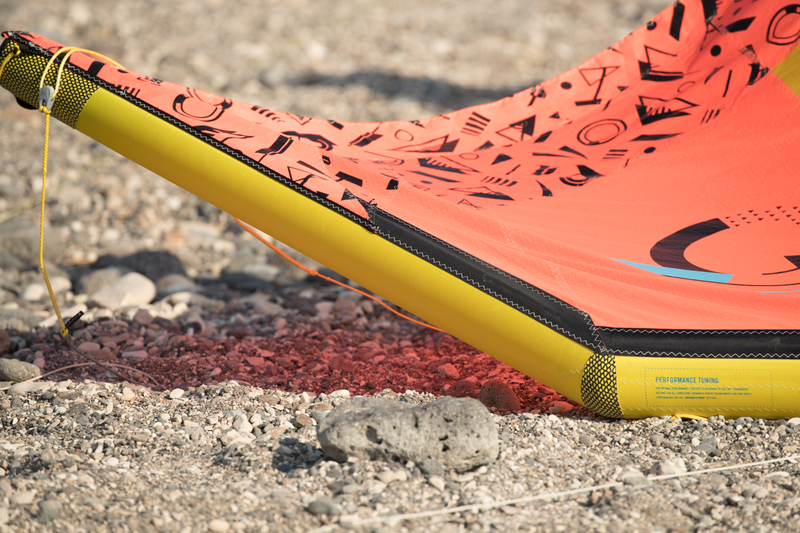 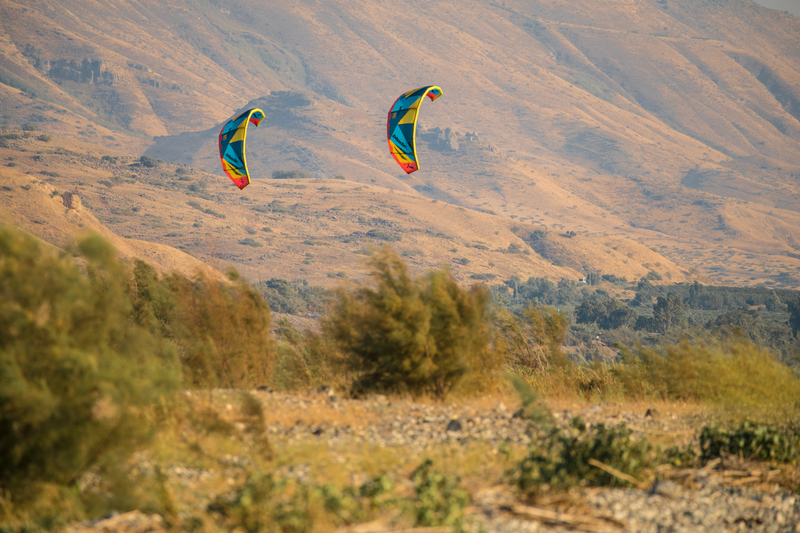 The deep contours pack the kite with immediate power, providing the required thrust for big aerials. 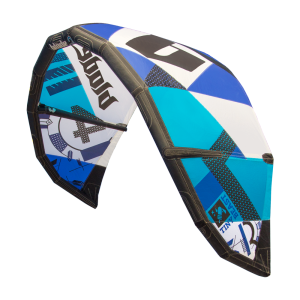 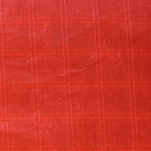 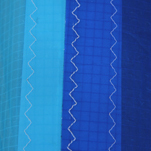 Optional wave setting positions the kite further in the edge of the window, allowing more depower, better drift characteristics and better upwind performance. 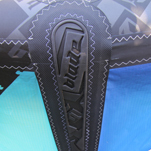 The all new inflating system makes for a 44% quicker inflation to get you on the water as fast as possible. 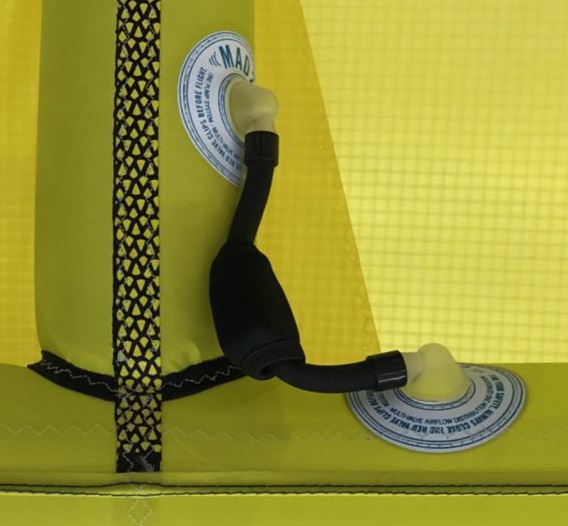 New and improved pump. 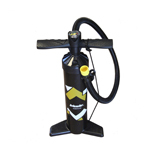 This new pump is more durable, has less shaft friction, has a built in pressure gauge and a slick design. 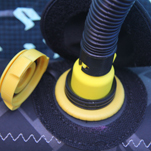 The newly developed one-pump system that lets air flow in and out quicker than ever. 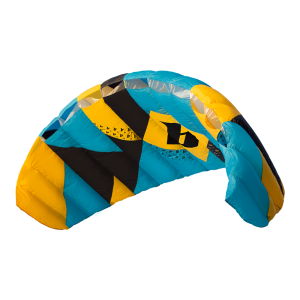 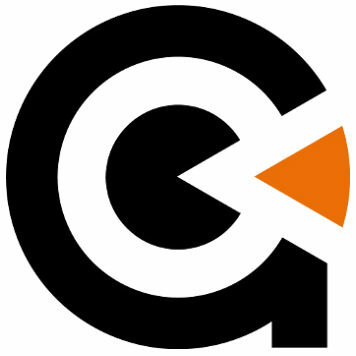 Meaning easier packing and at the same time much better durability.